Celebrate the Year of the Boar starting Saturday, Feb. 9 with San Antonio’s Annual Confucius Wishing Lanterns and River Parade. This is the third year for this very special event, which begins with an Asian Festival at the UTSA Institute of Texan Cultures at 10 a.m., featuring authentic foods, music, dance, martial arts, shopping, games and entertainment on two stages, along with a crafting area, anime activities, bonsai and ikebana displays, mahjong table and more. Close out the day by launching a Confucius Wishing Lantern into the San Antonio River. You can purchase lanterns in advance and decorate them with words and designs to honor your loved ones, along with your own hopes and dreams. Each has a LED candle inside. Launches occur in two places: the entire Convention Center lagoon and in the Shops at Rivercenter lagoon. 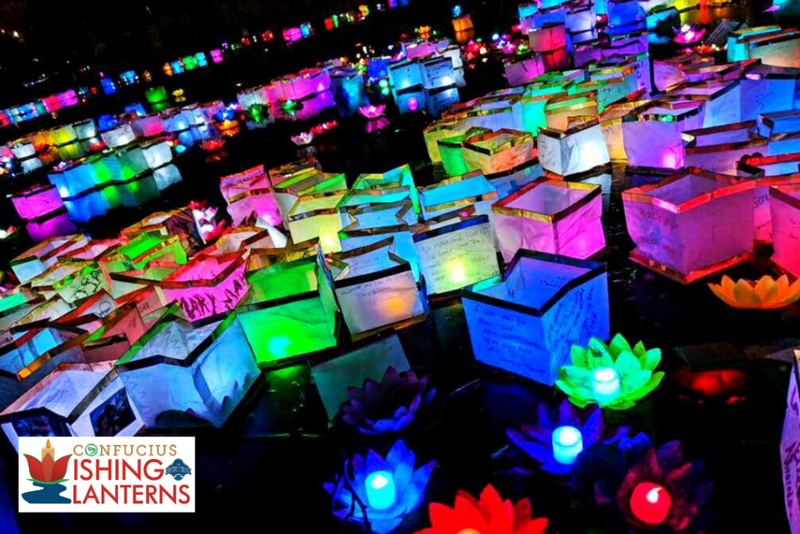 More than 20,000 lanterns have been ordered for this year’s event! The lantern cast off begins at 6:30 p.m., with 26-foot-long floats following behind. The River Parade will take place each evening, from 7-9 p.m., through Saturday, Feb. 23. What a beautiful time of year to have dinner and drinks along our River Walk. In honor of our city’s 300th anniversary, I’m ranking Confucius Wishing Lanterns #24 on my 300 Reasons to Love San Antonio list. 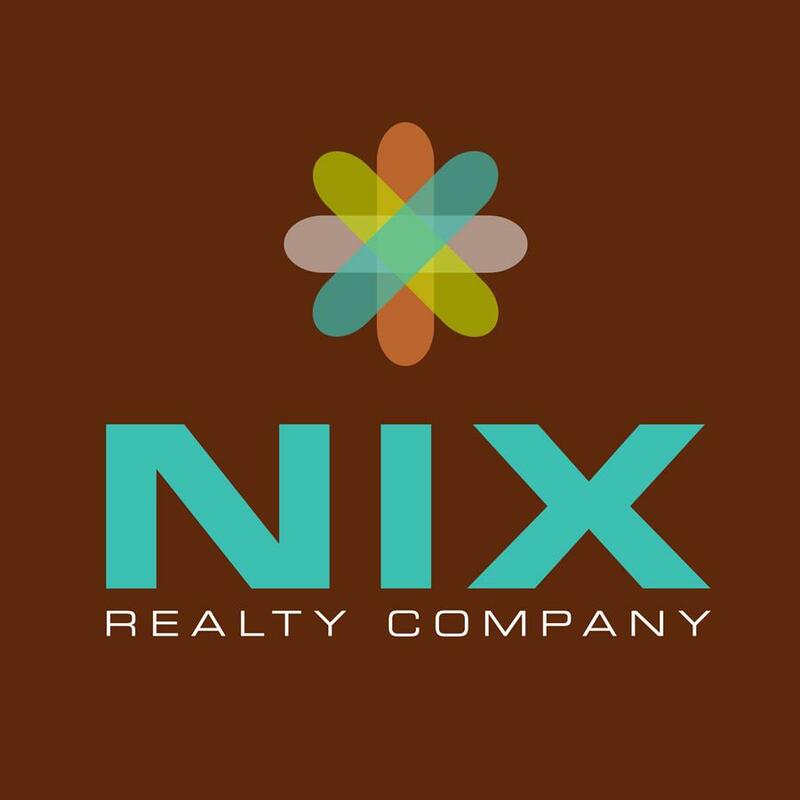 Another great reason to live, work, buy a home and retire in San Antonio.